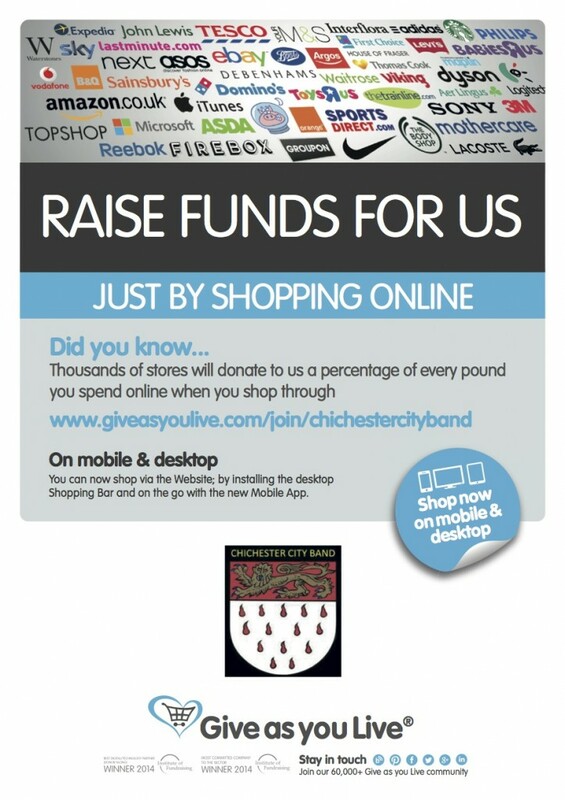 We have set up a Give as you Live site so that you can support us when you shop online. Simply log in to our charity page using the link below to sign up. Then when you shop a small proportion of your spend will come to us! It costs you nothing as participating stores/sites make the donation. (The page has more information on how it all works.) Thank you!